Seizing the trend and demand of the market in using hard boxes for products aimed at the upstream consumers and the factors that create the success or failure of a brand, Vi Na Phat company is pleased to introduce to you the high quality hard box packaging service to contribute to the success of customers' products in the market. 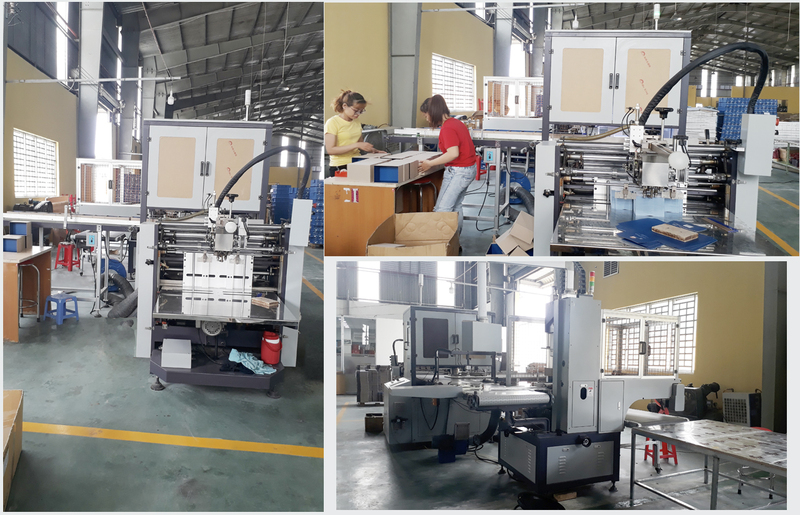 With state-of-the-art machinery technology, skilled production staff, and a team of creative technicians, ... Vina Phat Co., Ltd. is committed to bringing you beautiful, quality and cost-effective hard box products. most competitive. Please contact our company to immediately consult a sample of the most advanced high-end hard box for your products.